The embedded USB, or eUSB, form factor is a USB based Disk-on-Module and a suitable storage solution for industrial, networking and embedded markets. It provides a low-cost, small form-factor, low power-consumption and efficient data-transfer solution. It is compliant with the industry USB standard and can be used as boot media, data-logger or storage device. A 10-pin female connector is provided on the PCB of the eUSB device, as well as a mounting hole to ensure a stable connection to the main board. 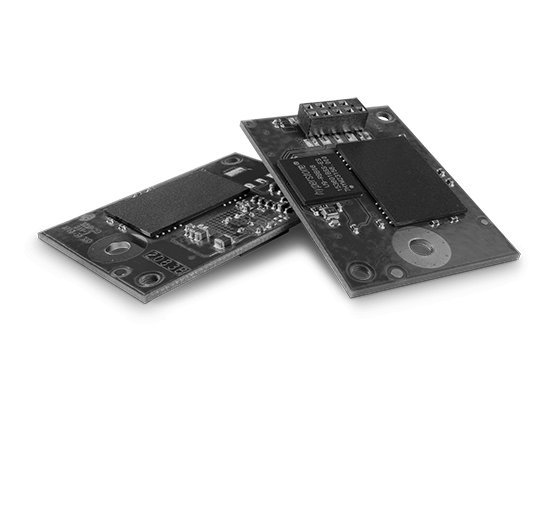 The eUSB module can be used as the boot drive for operating systems or BIOS. It can also be a substitute for SSDs as storage device.